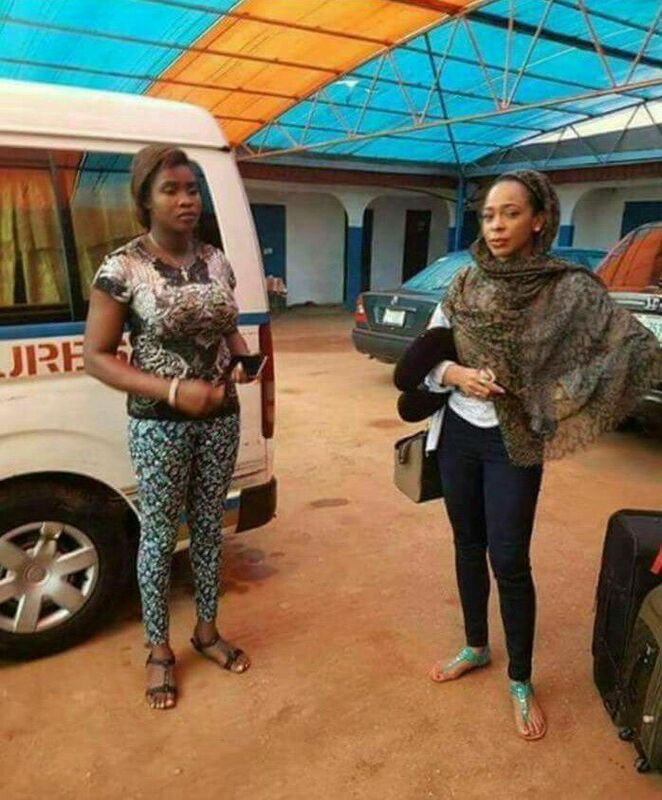 TBoss travelling to and fro to Edo state. In case they start telling u another thing. Be wise, media propaganda is a bad thing. It can destroy anybody. They will tell u she doesn’t go to her village don’t mind them. it will be recalled that TBoss yesterday, while gisting with Debbie-Rise said a few controversial things.. First, she said the 25 million is nothing to her as she can easily get the money.. But she’d rather get it in a Legit way, that’s of course why she is in the Big Brother House. She also said being light-skinned and of course half-cast is a very hot commodity in Nigeria. TBoss also said Efe is only down to earth because he’s Pisces and he hasn’t been exposed to a lot of things. 0 Response to "“BBNaija Housemate TBoss Regularly Uses Public Transport” – Facebook User Ugochukwu Mathew (Must See)"